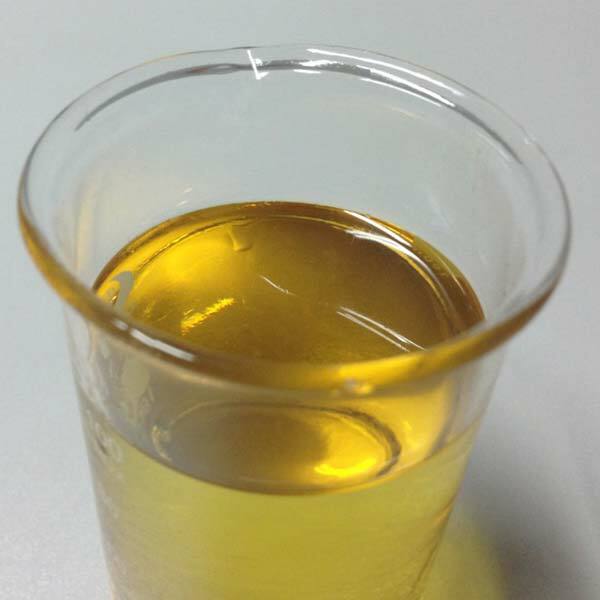 Virgin Base Oil is a type of oil that can be used in the process of lubrication. Our oils have a reputation for being affordable yet efficient. We are wholesale retailers and primarily deal with orders in bulk quantities. At times, we also process marginal orders equally efficiently if our customers require them. All our products are in high demand in the market today.